hot-springs, ancient forests, spectacular caves - This entire country is a natural wonder! 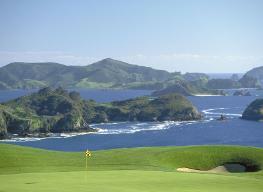 If you want to see natural beauty at its absolute best - you must visit New Zealand. New Zealand is the most beautiful country on the planet! New Zealand is also one of the easiest countries in the world to travel around. English is the native language. New Zealand is paradise for travellers. New Zealand is located in the southwestern Pacific Ocean. and several smaller islands - Stewart Island and the Chatham Islands. Tokelau; and the Ross Dependency (in Antarctica). New Zealand is notable for its isolation, separated from Australia by 2000 kilometres (1250 miles). Its closest neighbours to the north are New Caledonia, Fiji, and Tonga. New Zealand has a population of about 4 million (very small for a country of this size - so lots of space!). Around 80% of the population are of European (Mostly British) descent, with the Māori being the largest minority. The largest city is Aukland. The capital city is Wellington. English is the native language. your money goes a long way! Credit-cards are accepted everywhere. If you are from North America or Western Europe, you will feel right at home in New Zealand. no crowds to pollute it or spoil it! Come to New Zealand soon - you'll have a great time! New Zealand is a long way from anywhere! So the easiest way to get here is by air. New Zealand is well connected - with several airlines flying here from all parts of the world. There are six international airports in New Zealand. They are located in Auckland, Christchurch, Dunedin, Hamilton, Queenstown, and Wellington. The three main International Airports are Auckland, Christchurch, and Wellington. Citizens of North America, Australia and Europe do not need Visas for visits of up to three months. Travellers from other areas should check with their own governments before booking. New Zealand is an all year round destination. The weather here is mild and temperate. temperatures are considerably lower -especially in winter when it can drop to minus 10 - but the skiing is great! The best time to come is probably in your winter - New Zealand's summer. Escape the cold, you'll love it! Travelling within New Zealand is a joy. Internal flights are plentiful. Roads are excellent and un-crowded. Railways are superb, safe and spectacularly scenic. But the best way to travel in New Zealand is by road. New Zealand is blessed with an abundance of great places to stay. Whatever your budget - you'll find something you like! If we made a list - it would go on forever! There's so much to see and do here - you'll never be bored! through majestic Fjords, whale-watching, scuba-diving, trekking, visiting the Lord of The Rings movie areas, etc etc. 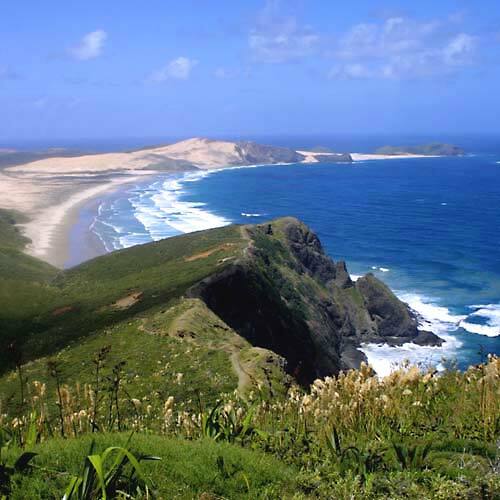 area to visit - it would be Northland. 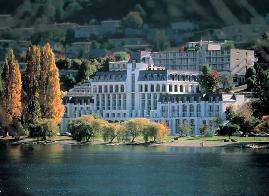 Best Luxury Hotels in New Zealand? stay. 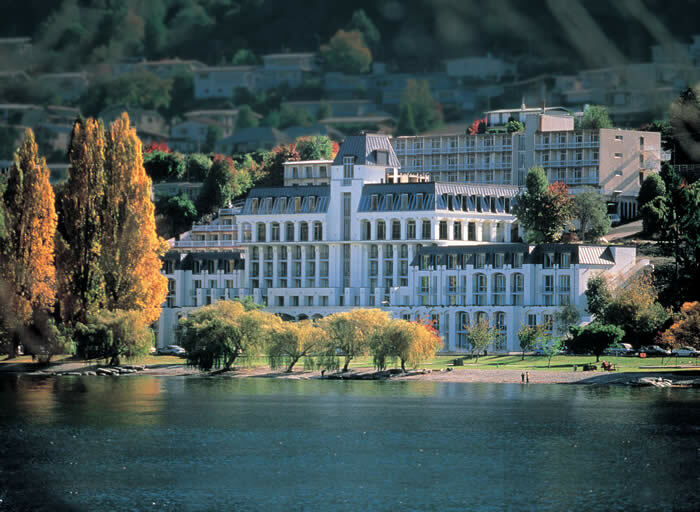 We name our personal top 10 luxury hotels. 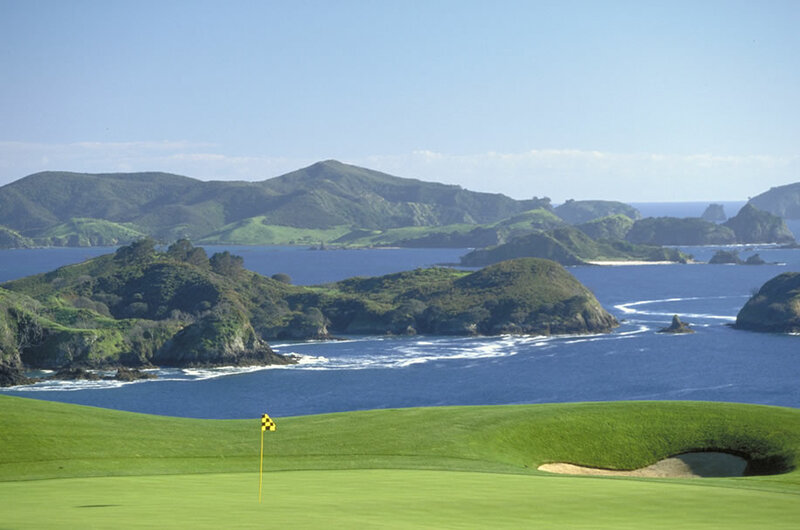 Special Feature - Golf in New Zealand. and hardly anyone to play them!